A great bunch of girls and I have put our minds together to create so blog hopping fun for you all, with the bonus a freebie at the end of each post! Are you excited? You should be!!! (Make sure you read right to the end, because shhhhh there are two great giveaways too!) If you have followed the blog hop right from the start, are a new follower or new reader - welcome! 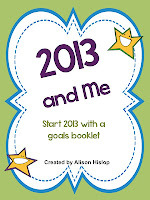 If you have just started the blog hop, why not hop back to the start! It is worth it! Are you looking forward to the New Year? I am! Even though school won't start for us until the end of January, I put together a great freebie for you to use as soon as school starts back again (whether it is early January or the end of January!). 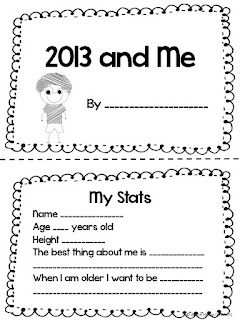 Children will investigate what 2013 is going to look like for them. 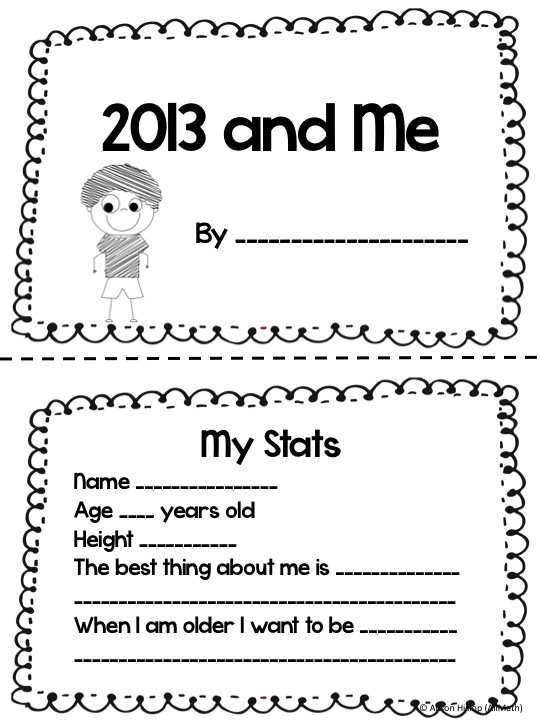 Each child will need 5 full pages, that are then sliced between to create a 10 page half page booklet! Topic's covered include academic goals, showing independence, being helpful, showing compassion and showing empathy. It's a freebie, so why not download it and check it out! Here are a few images! If you have a minute, why not stop by my previous post and find out about my great giveaway! Go right to the end of our Blog Hop, follow each blogger along the way and you will find an AMAZING giveaway! I've been a follower for a while but have never commented until now. 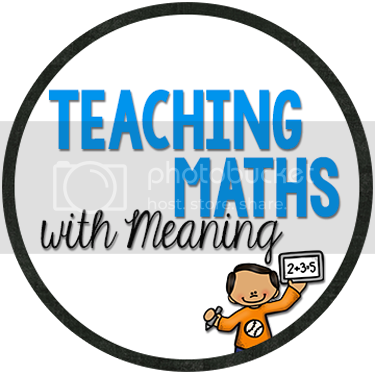 Glad to have found another Aussie blog. Do you want a FREE Reading Log? 12 Things I Loved About Christmas Linky! Merry Christmas $25 Gift Certificate!